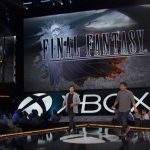 First demo of Final Fantasy XV for Xbox One was first showcased by Square Enix during a Microsoft’s 2016 E3 press conference. The demo demonstrated a game play section named “Trial of Titan” and it featured a developer’s battle with enormous titan. There were other characters fighting a titan also. Square Enix explained that “Trial of Titan” level includes a tree-way fight with another clan joining the ground. The game itself seems to have a lot more action-oriented battle system. It reminds Kingdom Hearts more like a Final Fantasy that we are used to see. Characters also have more powers and abilities in Final Fantasy 15 demo version. For instance, they can teleport a short distance by doing a dash move. The overall impression is great – we can see rocks crumbling and dust rising as titan fights back and swipes at the characters. 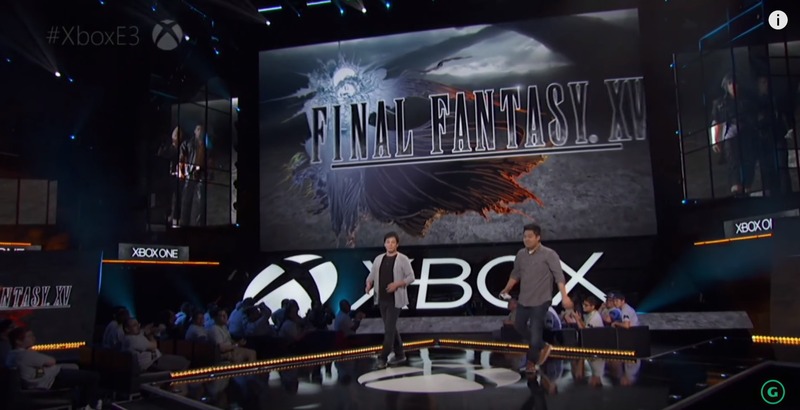 It seems that there are tidbits of QTE action while you watch Final Fantasy XV demo. Finally, when the fighting ends, we see a titan beaten and iced. You will be able to try it out by yourself as soon as the game is launched on September 30, 2016.